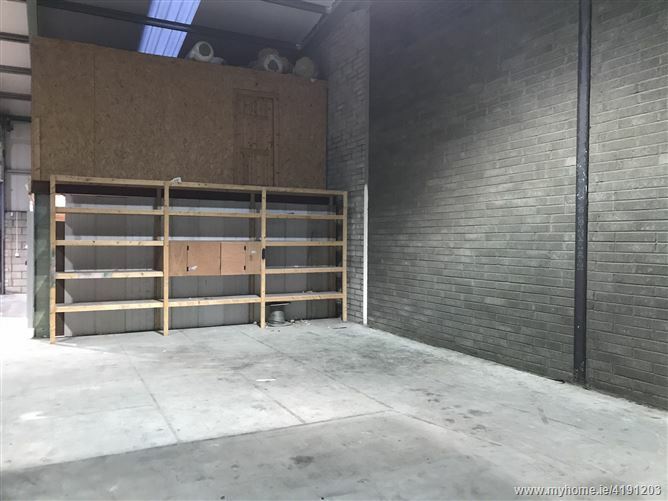 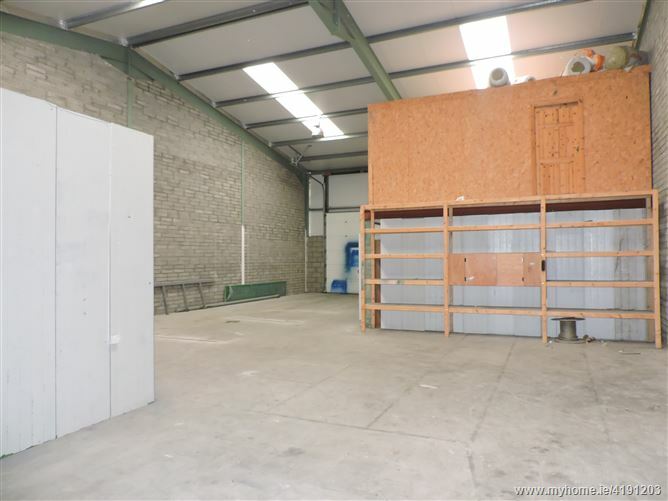 Property is a clean open plan ready to go unit. 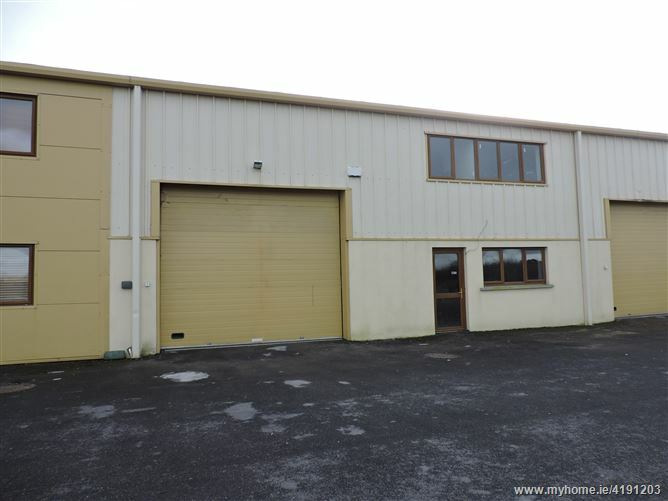 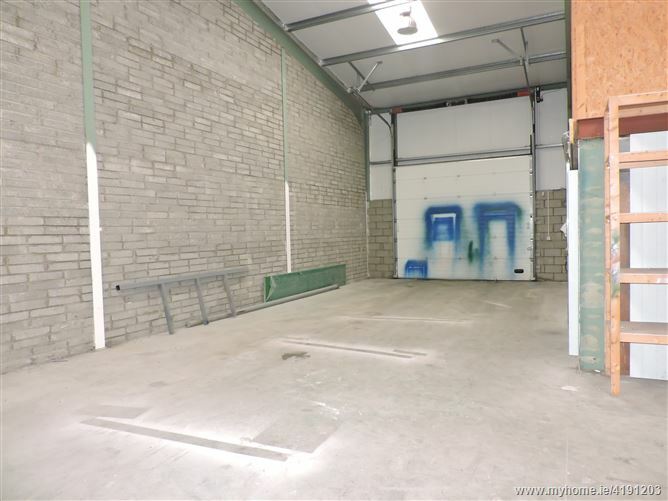 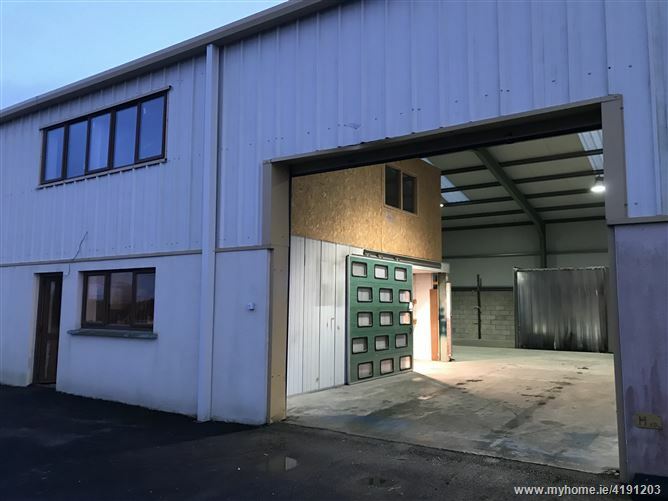 Mezzanine floor includes two offices and W.C.
Property has three phase electricity and electric roller shutter door. 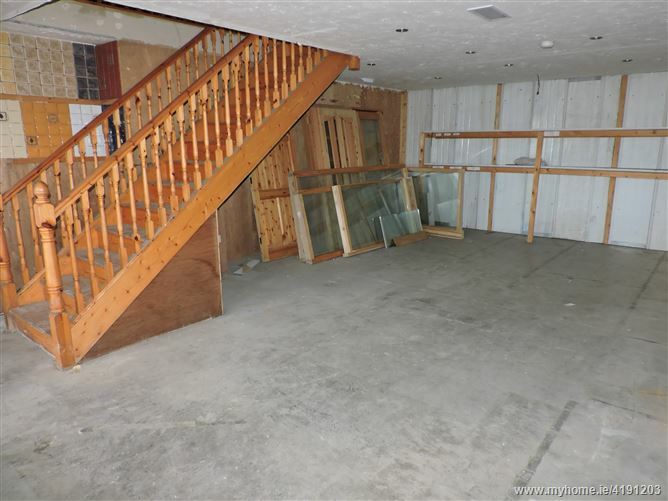 Private, clean sale with no bank involvement, quick closing possible.